SHM054: K.H.D. 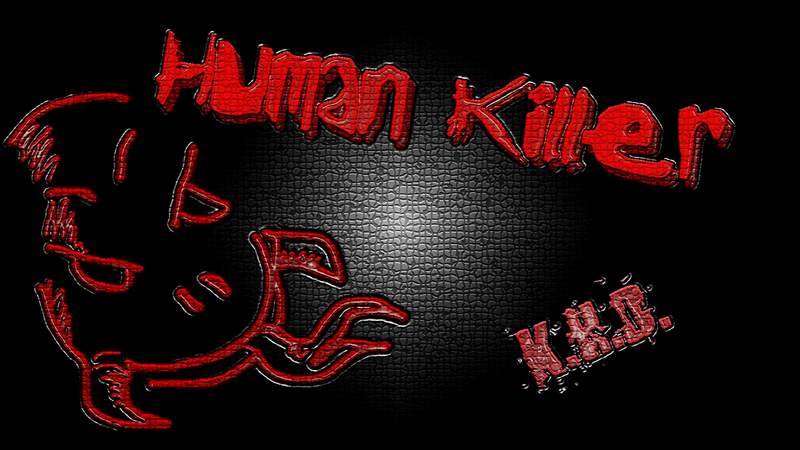 – Human Killer EP – Officially released in 2011, this is a nu style gabber extended play by K.H.D.. It marks the first Shyfted Minds release of 2011, as well as K.H.D.’s first solo release on the label! There are some huge tunes on here (including a remix of Inflicted Rage’s ‘Dangerous’), as well as two unforgettable interludes.